Welcome back to the graveyard. But today, we’re venturing past the cemetery gates into someplace new. A dimension not only of sight and sound, but of a mind. A world between the pit of man’s fears and the summit of his imagination. 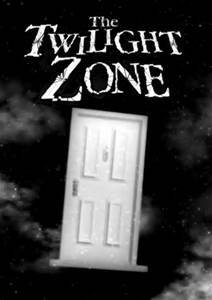 Today, we examine the television classic that is Rod Serling’s The Twilight Zone. Rod Serling grew up as a fan of pulp magazines. But as an adult, he was fascinated by stories about heavier topics- society, racism, government, and human nature itself. Prior to the creation of Zone, Serling was already a major television name, having written several dramas, but also criticizing the limitations TV forced upon him (such as not being to discuss current events in his political drama The Arena). Eventually, Serling was able to produce a special called The Time Element, which dealt with a man’s dreams of time travel becoming real. The special was well received, and Serling was able to work out a deal with CBS to create an anthology series. Serling himself hosted each episode, and wrote or adapted most of the stories, which in general were science fiction, but usually functioned on commentary on humanity and the issues of the day. Fueled by tales from sci-fi writers like Ray Bradbury, George Mattheson, and Charles Beaumont, the original series ran for five seasons, producing 156 episodes, two reboot series, and a film. 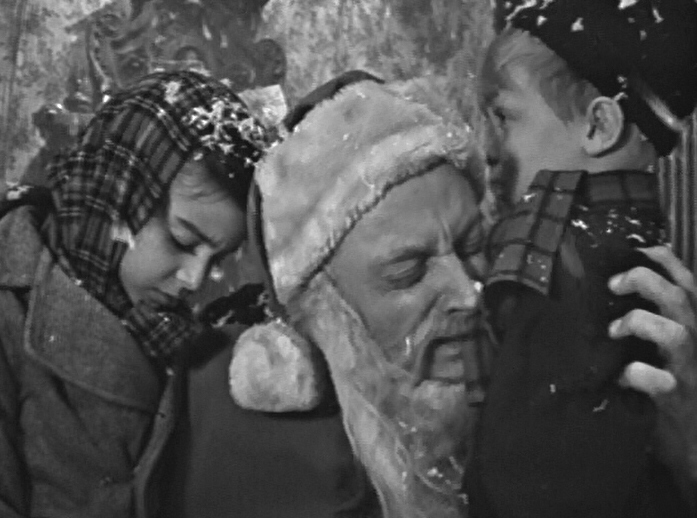 One of the reasons Twilight Zone has lasted for so long is that it is an endless generator of stories. Being an anthology, each episode brought in new characters, new plots and new devolpments. While this obviously made the writers constantly seek out new material, it also meant they weren’t bound by any rules concerning continuity, and could do what they wanted each week. Not only did this allow for them to bring various authors to contribute, it also let them take different scenarios and topics, all while staying under the umbrella of the Zone. So for writers interested in short stories, this is of one of TV’s best examples of different stories that can function as a whole- the basis of all great short story collections. However, the stories themselves are what gives Twilight Zone its staying power. As mentioned before, Serling had an interest in stories with consequences, and his show proved that even the best sci-fi and horror could still have a point for readers. There are countless examples of Serling’s messages, but for the sake of brevity, we will list a few classics. The Monsters are on Maple Street- a neighborhood block is cut off from the town, and as the power blinks on and off, neighbors accuse and turn on each other. But it is all a plot by aliens, to show how easily humans panic and how simple it will be to divide and conquer. It’s a Good Life- a town is terrorized by a monster- a freckle faced eight year old boy, with the power to read minds and force unspeakable horrors onto anyone he chooses. One For The Angels- a less then stellar salesman manages to outwit Death, but when another is chosen to take his place, he has to make the sale of a lifetime to take his spot back. Death’s Head Revisited- a former SS officer returns to Dachau to recall his ‘glory days.’ But he is tormented and killed by the ghosts of the inmates. Four O’Clock- a paranoid man claims to have built a device that will shrink the evil of the world to nothing. But at the chime of the hour, only the man vanishes. The Changing of the Guard- an elderly English professor is forced into retirement, and feeling his life had no meaning, decides to kill himself. But he is visited by the spirits of former students, who assure him that his lessons made them into better men. He’s Alive- the leader of a small neo-Nazi group is visited by a shadow that shows him how to enthrall a crowd. The leader thinks himself invincible, but he is shot by the police after committing murder- and the familiar, mustached shadow leaves to find another candidate. There are several more episodes of the original Twilight Zone to look through for inspiration, running the full range of moral science fiction. Those interested in more modern tellings would do well to examine the show’s underrated 1980’s revival (though the late 2000’s revival is generally inferior for fans). Serling’s work can also be seen on the similar minded Night Gallery which focused on horror and fantasy with Serling again acting as host and script contributor. So enter into the Zone but remember the graveyard will still be here next week for one last tale. Welcome back to the dark side. As promised, today’s entry will take us up several feet into terror, but also into a gigantic household world, the afterlife, the end times, and the outer limits of our imaginations. How? Because today’s entry is on one of the great American horror writers, the late Richard Matheson. 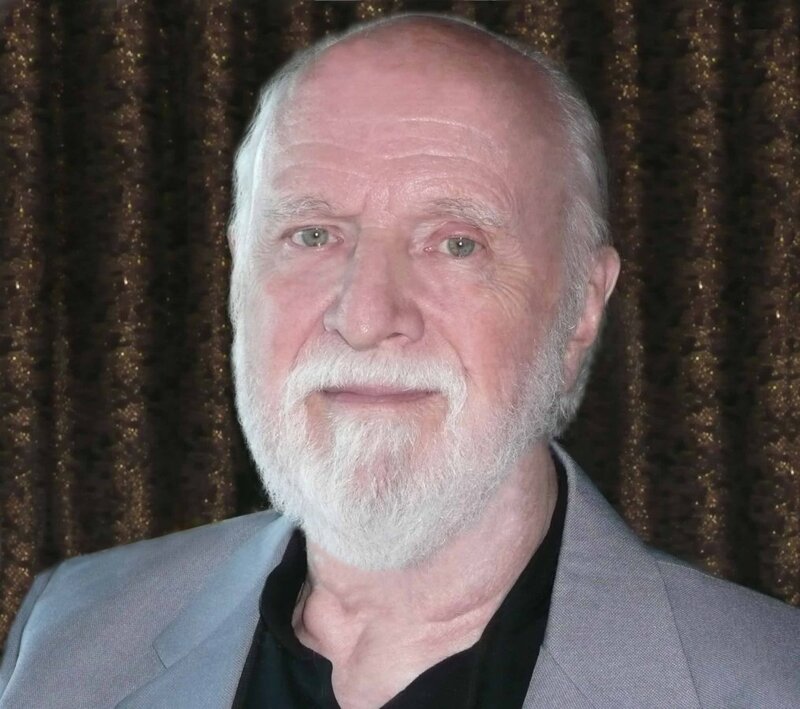 Richard Matheson began writing at eight years old, which is when he saw his first story published in the local papers. Since then, he created a legacy of entries in the fields of horror and science fiction genres, not only as an author, but often as a screenwriter. Some of his best work were the many stories he donated to the classic TV show, The Twilight Zone. These include ‘Steel’ (the story of a future robot boxing promotion, also adapted in the 2000’s film Real Steel) and his most well known episode, “Nightmare at 20,000 Feet” in which William Shatner is terrorized by a monster on the wing of a plane (the story proved popular enough to be remade for the 1980’s Twilight Zone movie). Matheson also wrote the screenplay for the ‘Little Girl Lost’ episode (about a girl lost in the fourth dimension). On his own, Matheson also wrote countless short stores, ranging from suspense to science fiction and beyond. He also wrote many classic novels, including I Am Legend, about the last human left in a world of vampires (which has been adapted for the screen four times) and the metaphysical What Dreams May Come, a tale of a man experiencing the afterlife and rescuing his wife’s spirit from Hell (also adapted for film). Matheson was fortunate enough to write many of the screenplays for these films, such as The Incredible Shrinking Man, and even worked with famed horror director Roger Corman on a series of Edgar Allan Poe films. Matheson’s contributions to these genres are invaluable; it is no surprise Stephen King refers to him as a great influence. His stories make up some of the best of horror and sci-fi, and are required reading for anyone looking to write in those genres. Matheson’s work utilizes suspense and drama, knowing how to build a story to heighten tension and grab the reader by the throat. He also understood the use of ambiguity, as many of his stories use paranoia to help throw the reader off track (even in 20,000 Feet, the original text never makes it clear whether the monster is real or the hero is mad). However, Matheson can also add unexpected elements- in Legend, the protagonist spends time trying to scientifically understand the vampire- why garlic and the cross are repellant, for example. And finally, Matheson understands the use of the twist ending- check out Legend for arguably the greatest one he produced. The works mentioned above are really the best primer for Matheson’s work, and there are many collections of his stores in print or available digitally. His filmwork is generally well received, though The Last Man On Earth is perhaps the best of the four Legend films.